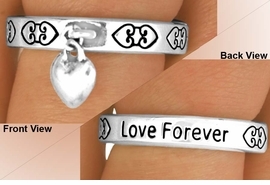 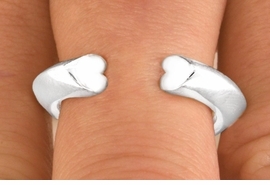 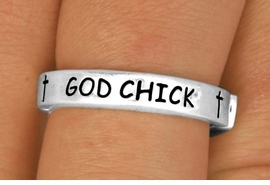 WHOLESALE FASHION RINGS / RELIGIOUS RINGS / AWARENESS RINGS / ADJUSTABLE / SIZED RINGS. 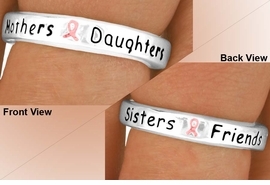 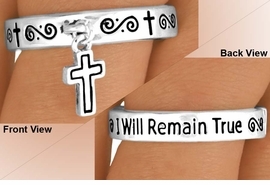 W11889R - "I WILL REMAIN TRUE"
W11901R - "MOTHERS - DAUGHTERS..."
LEAD, NICKEL AND CADMIUM FREE! 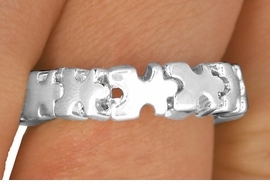 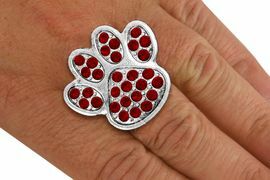 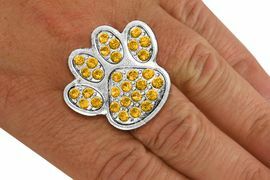 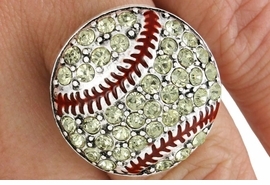 For all your wholesale fashion rings, wholesale costume rings, children, or after five needs.